7010 Calvin Court Fort Washington, MD. | MLS# 1004337185 | Gregory Barnes | Nexttier Realty L.L.C. Excellent Corner Lot. 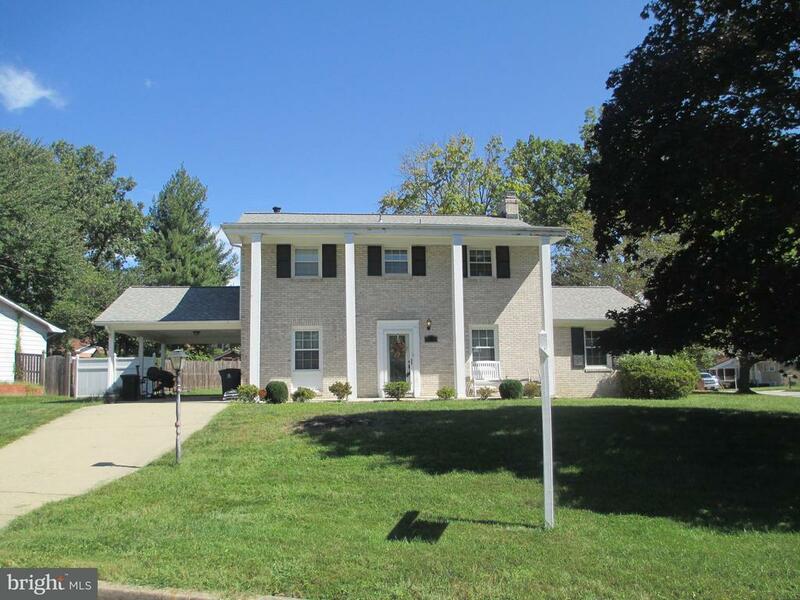 Spacious Three Level of living space in this Colonial style home with four bedrooms on master level with a master bath. Short Sale Approved at this price. FHA 203k or Cash only. Home Sold "As_Is"